Welcome to Petal Paws Pet Care! Petal Paws Pet Care offers a premium pet care service for discerning clients in North West Leeds. We are devoted to providing the highest professional standards for your pet. Business partners, Louise and Amanda, became friends whilst working as nurses within the NHS. During our long nursing careers we both gained extensive experience in pet care from our voluntary work with animal charities. 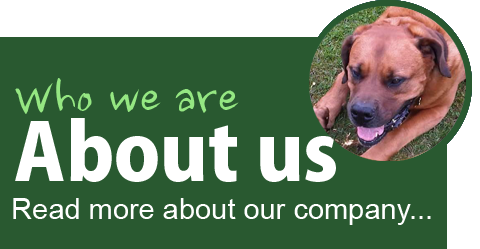 Whilst our numerous pet care certificates are important to show that we are conscientious and knowledgeable, we believe it is our love and passion for all animals that drives us to give your pet the best possible care. Each and every one is equally special to us. You can rest assured that we will cherish and care for them as if they were our own. 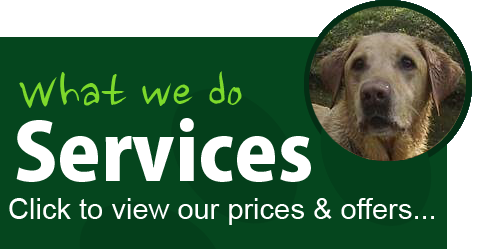 Our bespoke service includes individual daily reports and photographs of your pet's activities. 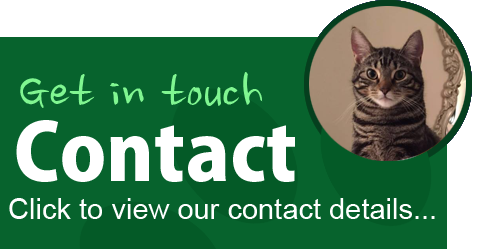 A free initial consultation gives both you and your pet the opportunity to meet us and discuss your needs in detail. It also gives you the opportunity to view our professional portfolio of certificates and ask any questions you may have. During the consultation we take time to listen carefully to your requirements to ensure we are well suited. We are happy to agree a trial period. We keep our dog walking groups very small, usually taking 2-3 dogs each per group, and no more than 4 dogs at any one time. This means we can provide a safer and more bespoke service for your dog on his / her walk. It also reduces the time your dog spends travelling between customers. Our small, select caseloads enable a responsive and flexible approach to your requests and requirements. We feel it's important to continually assess and review your pet's needs in consultation with you, and feedback is always welcomed to help develop and improve our service. As an added pet and property security measure for our clients, our vehicle signage is removeable and not used on our client visits. We are conscious that signed vehicles parked outside your home may indicate that it is unoccupied for periods of time. Please enquire if you live near the above areas - we try our best to be accomodating. Call us today to arrange your free home visit consultation or for a friendly, no obligation chat.